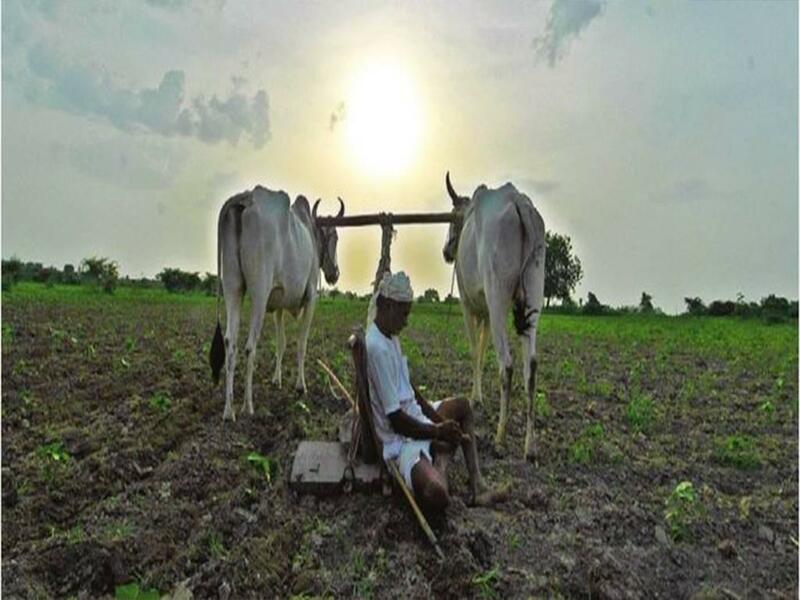 Thanjavu (PTI): A total of Rs 928 crore have been approved by three insurance companies as compensation under crop insurance scheme for farmers in Tamil Nadu for 2016-17 fiscal, agricultural minister R Duraikannu has said. The amount would be credited to the bank accounts of the farmers within in 10 days, he told reporters at Nanjikottai village in the district last night. The government had already announced Rs 56.92 crore as “kuruvai special package” for buying seed, bio-fertilizers, and irrigation materials, he said.